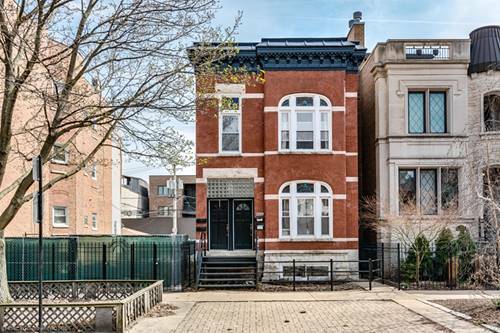 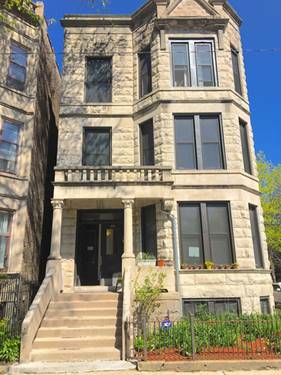 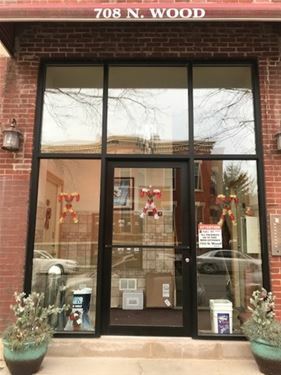 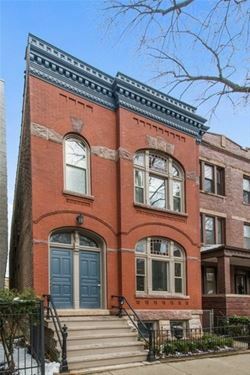 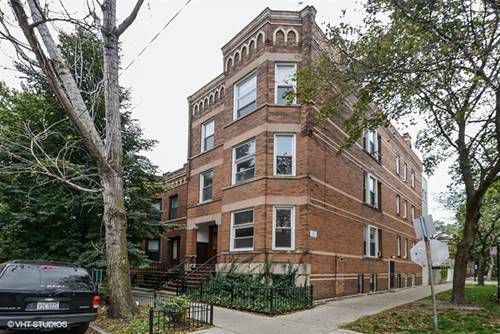 Ukranian Village/Wicker Park Beautiful Updated Spacious Open Floor Plan 2bd/2ba Hardwood Floors Walk In Closet In Unit Laundry Granite Counter Tops Stainless Steel Appliances 1900 Sqft Mustsee! ! 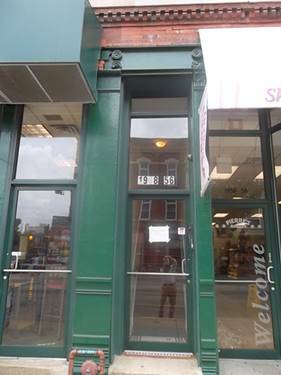 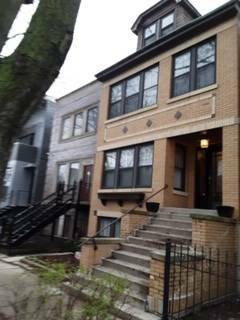 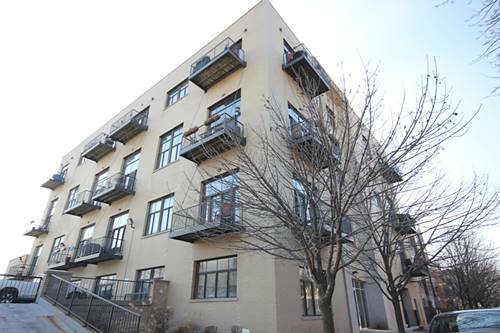 For more information about 1958 W Chicago Apt 3E, Chicago, IL 60622 contact Urban Real Estate.